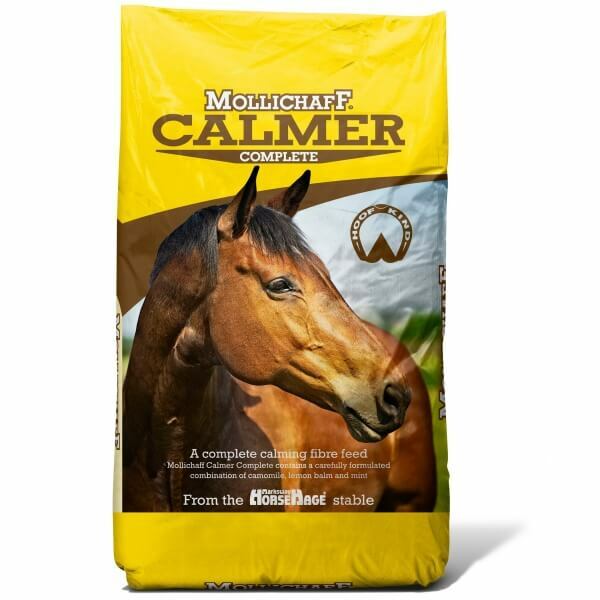 Friendship Estates manufacture the Mollichaff range of products under licence from the brand holder Mark Westaway & Son, Marldon, Paignton, Devon and are responsible for their distribution in Wales, the north of England and Scotland. 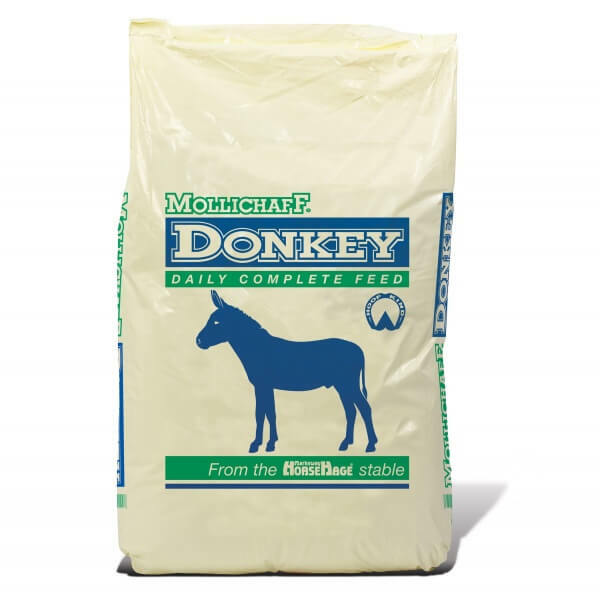 In addition to the range of classic chaffs, three ‘complete’ high fibre feeds for horses and ponies have been developed and a complete feed for donkeys. 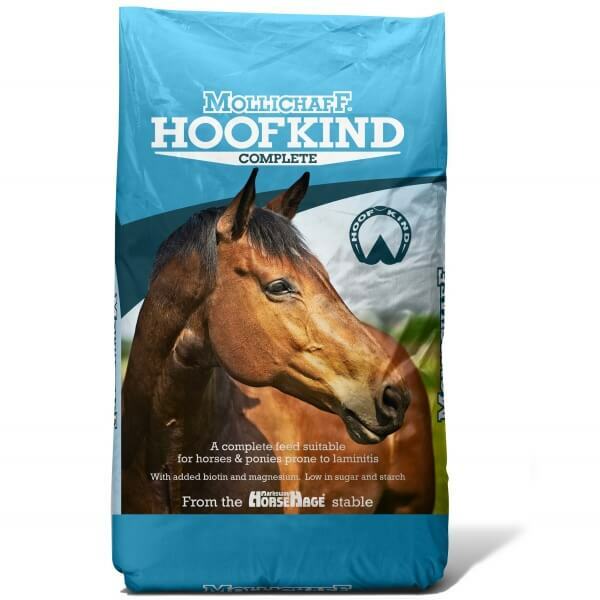 When fed at the recommended levels, these feeds can be used as the sole bucket feed as they contain all the vitamins and minerals required. No further supplementation is needed, other than good quality forage. There is therefore no need for several different bags of feed and supplements which can simplify your feeding regime, save you money on your feed bills as well as promoting a more natural diet for your horse by feeding a fibre-based ration, rather than cereals.